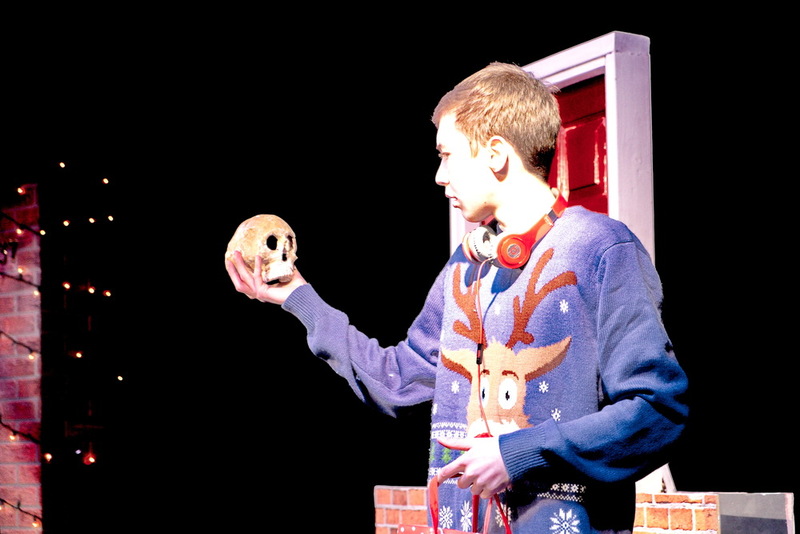 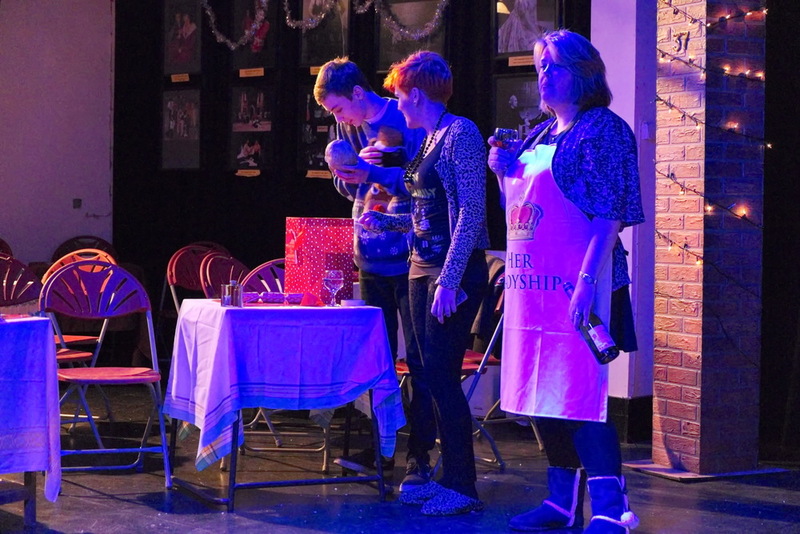 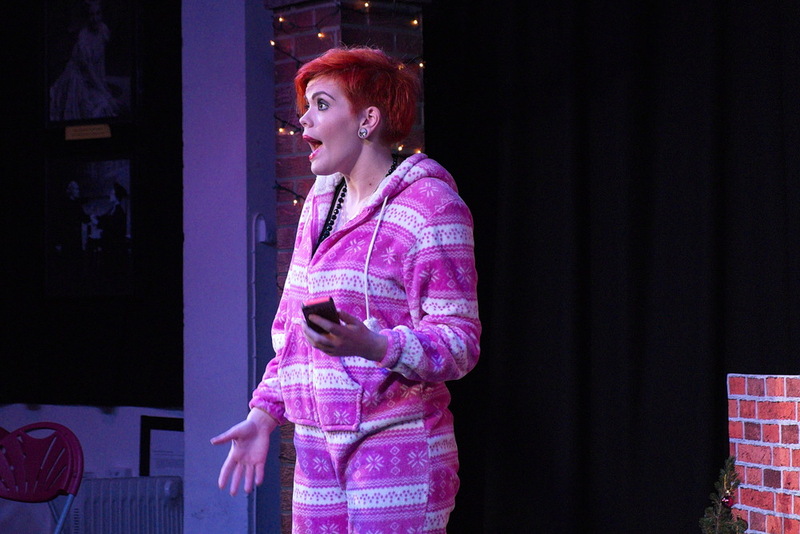 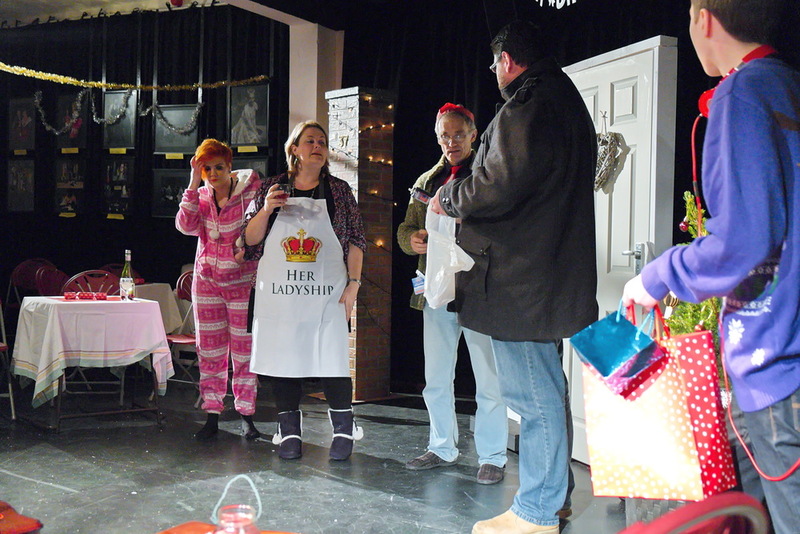 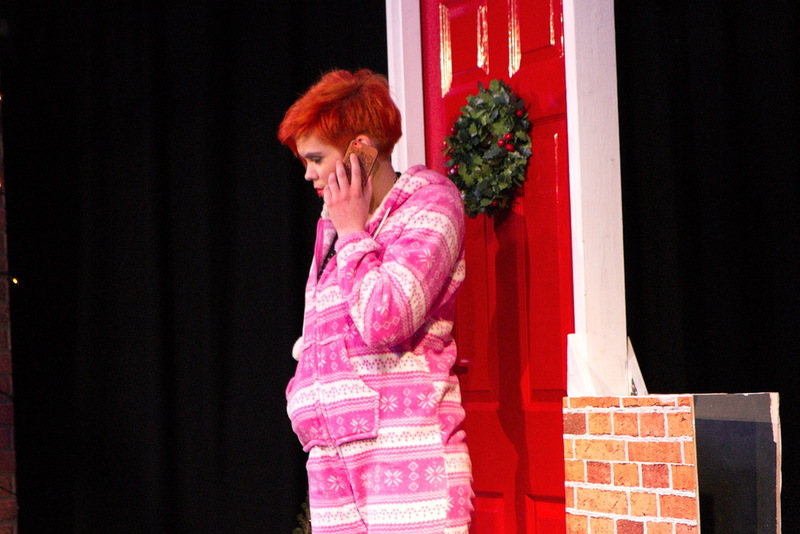 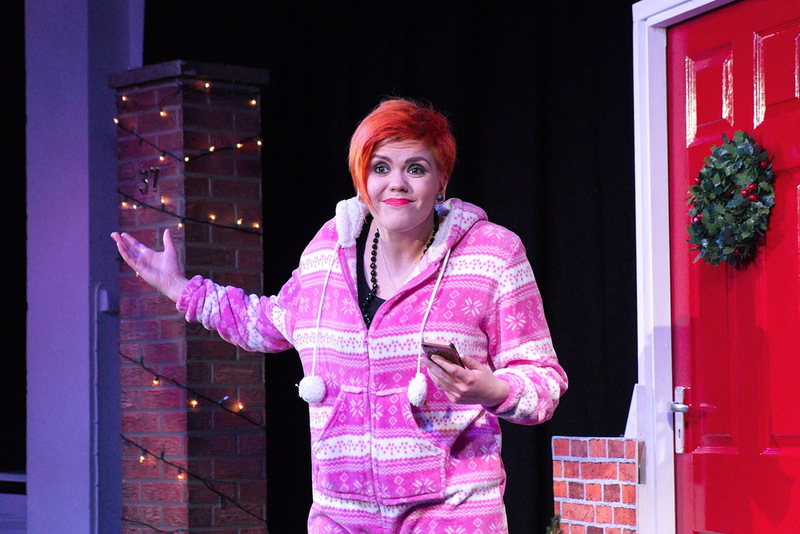 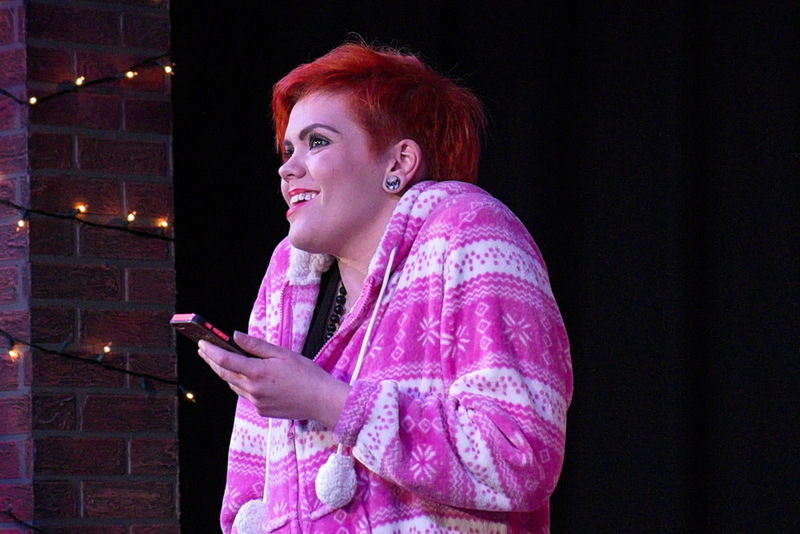 Hope Ward-Brown helped us celebrate Christmas 2014 with her own Shakespearean anthology devised around the idea of a family of characters from the Bard's great plays. 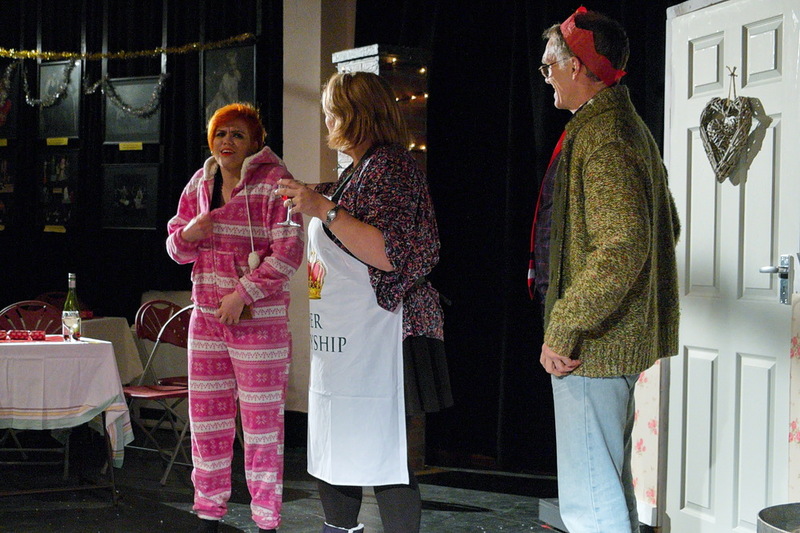 We were introduced to Beth, the lady of the house, her husband Richard, her children Phebe and Hamlet and Richard's bachelor brother Ben - a wonderful family group brought to life with warmth and wit by an exceptional cast. 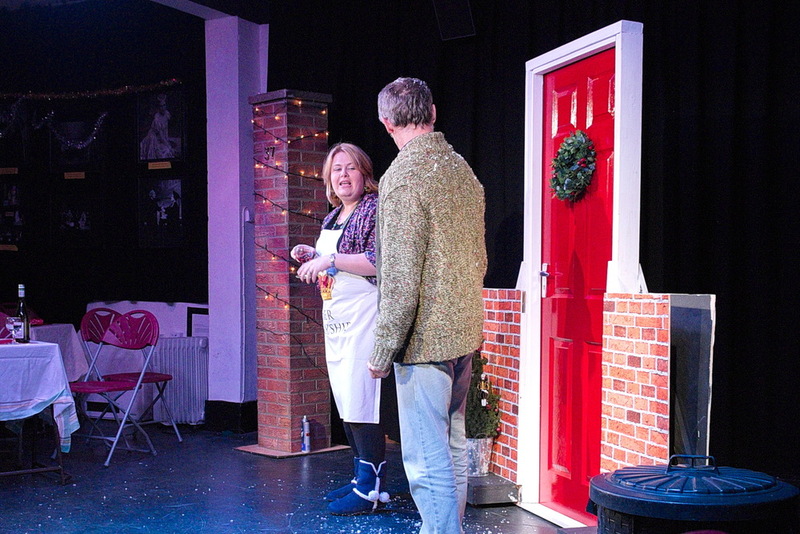 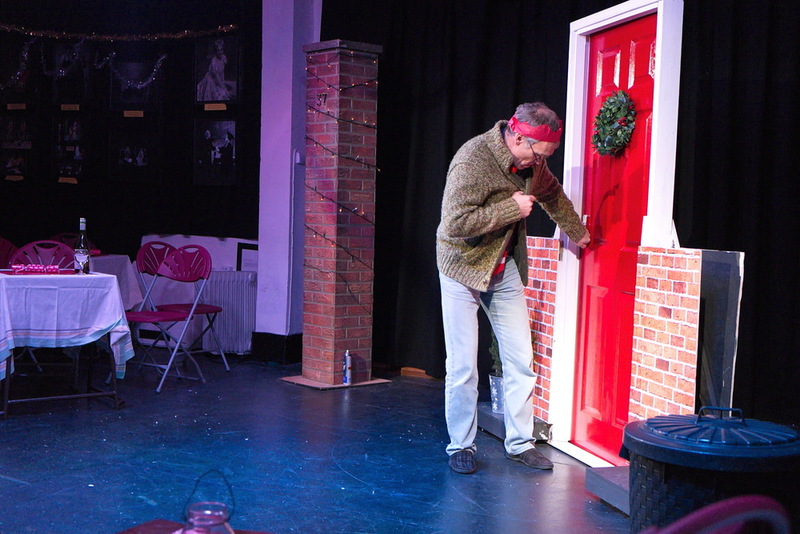 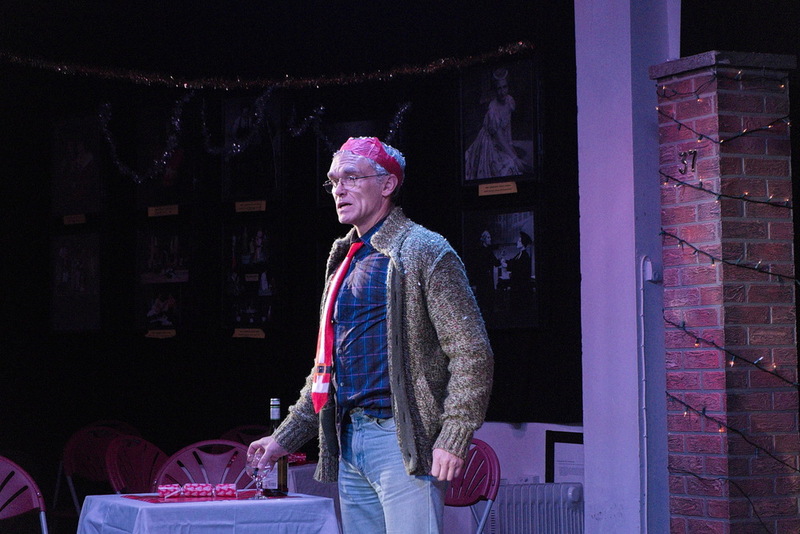 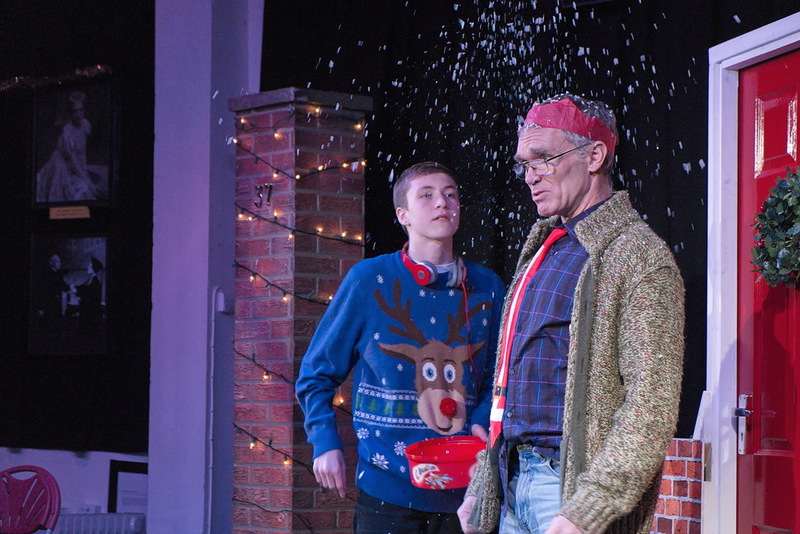 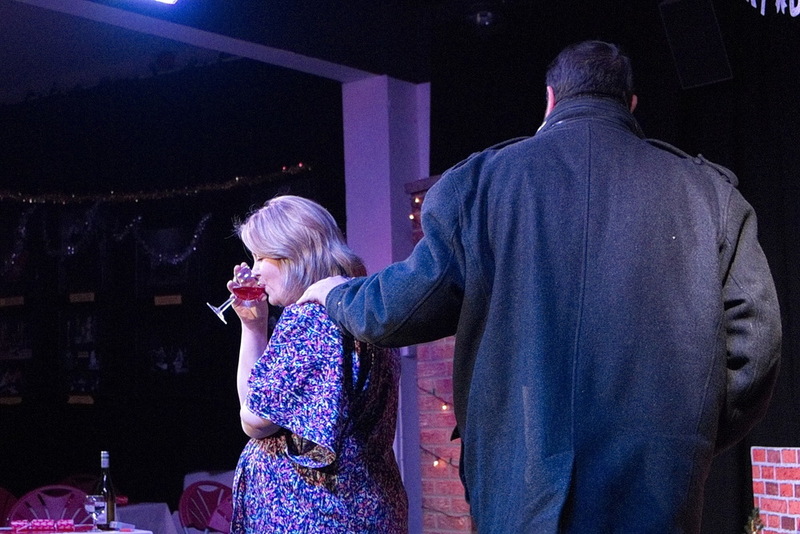 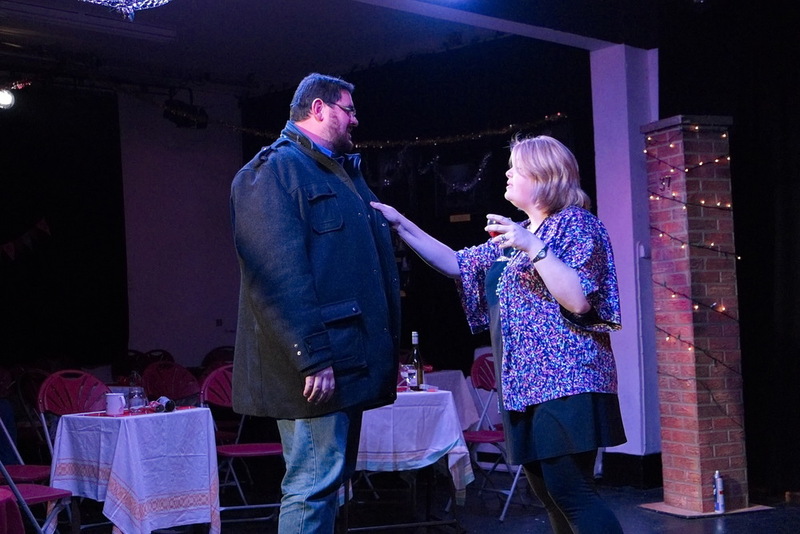 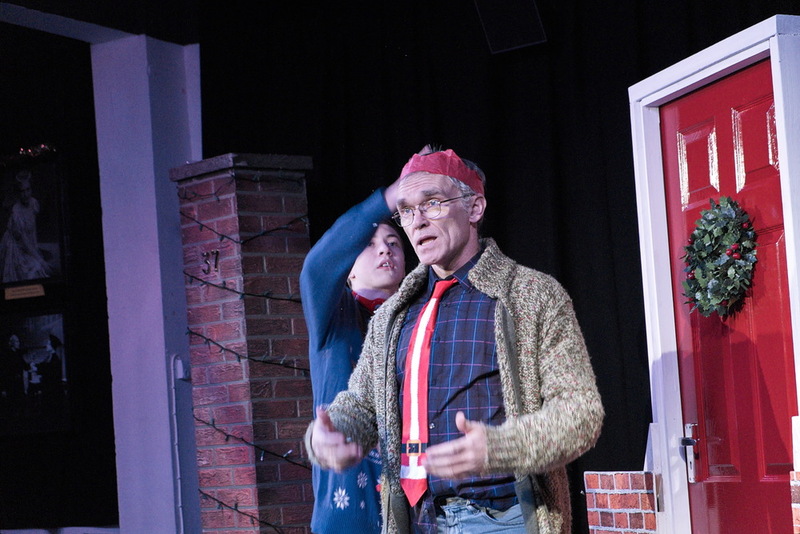 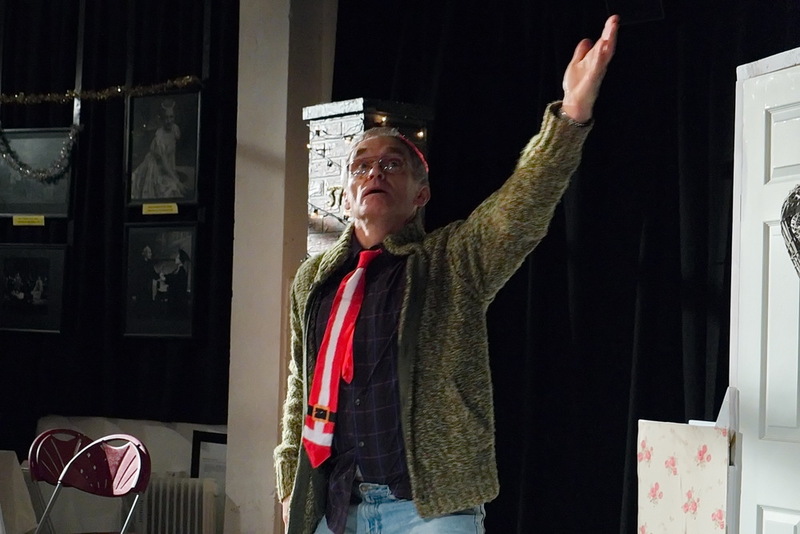 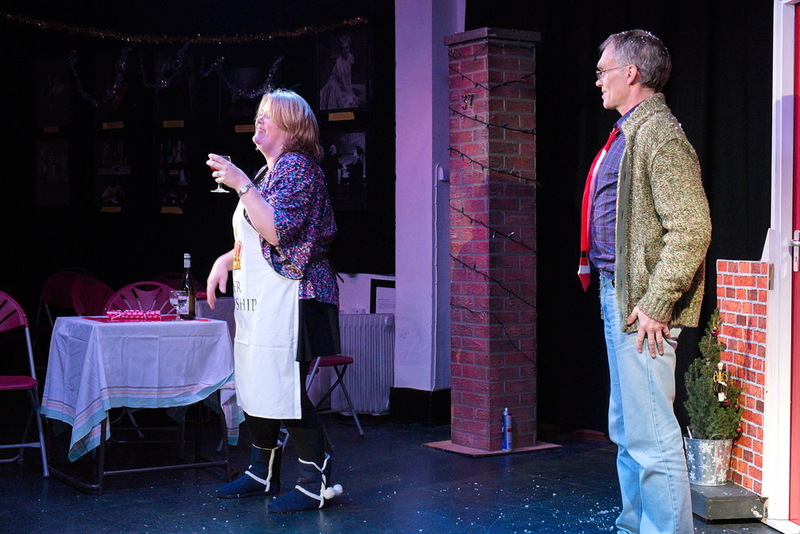 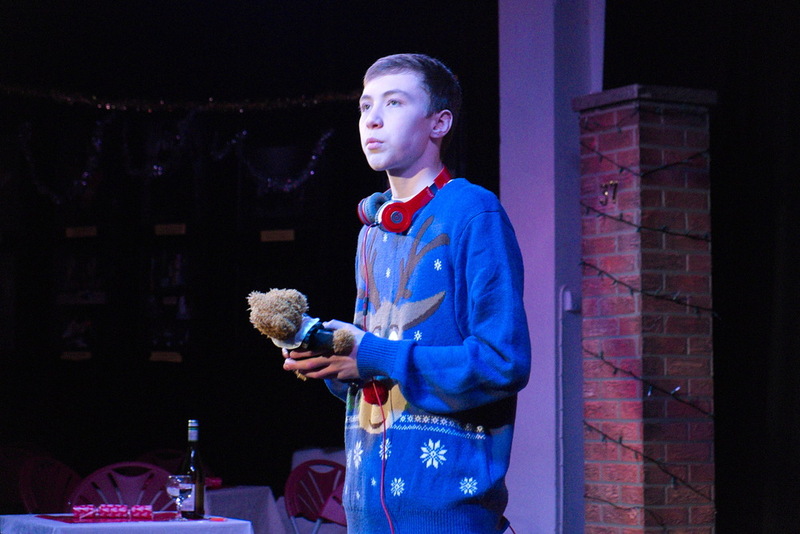 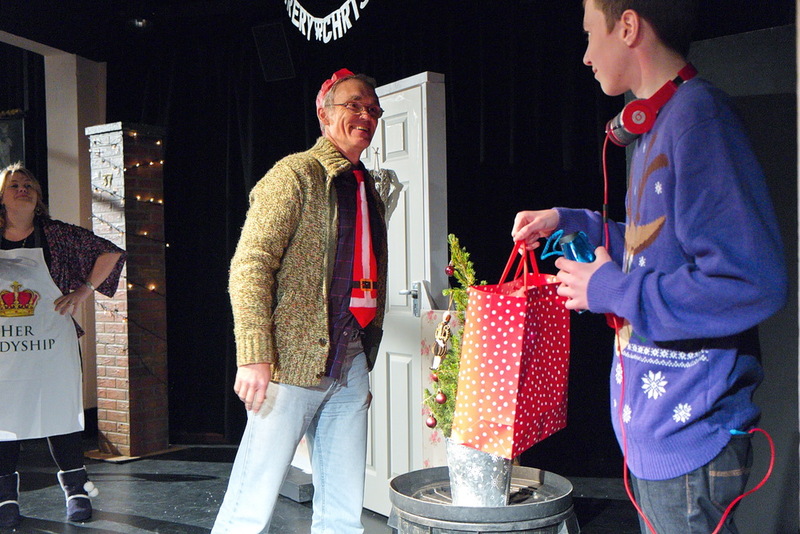 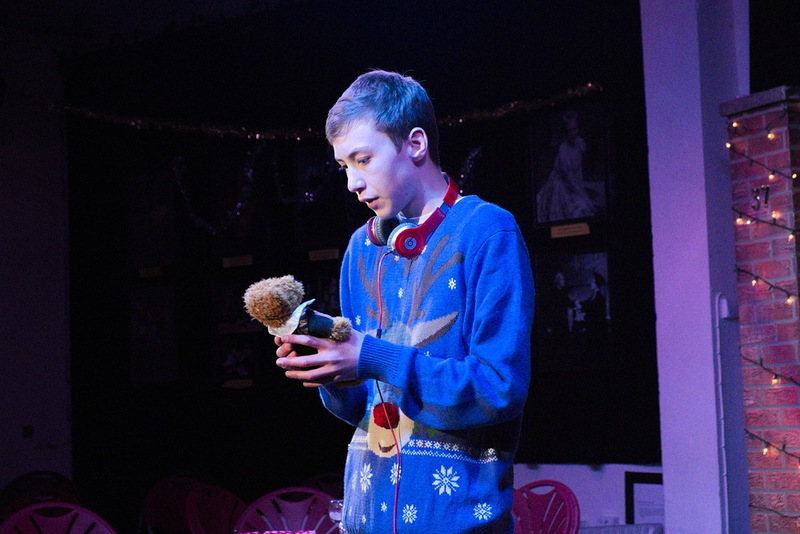 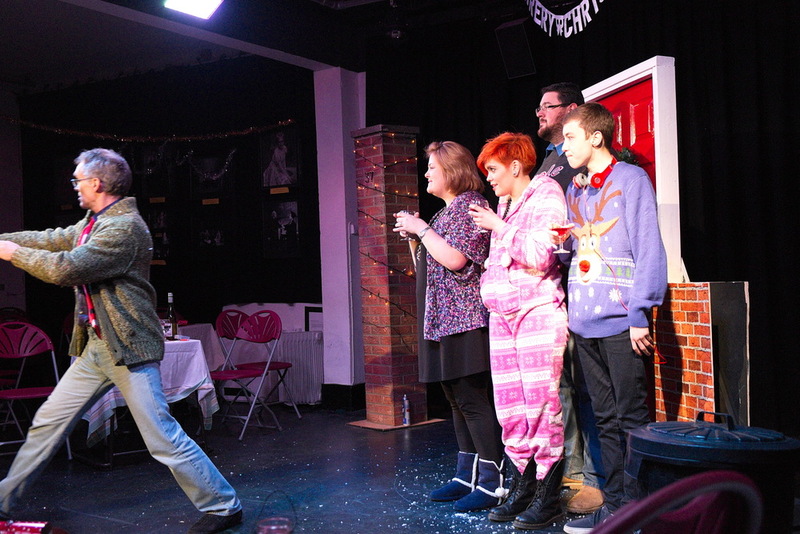 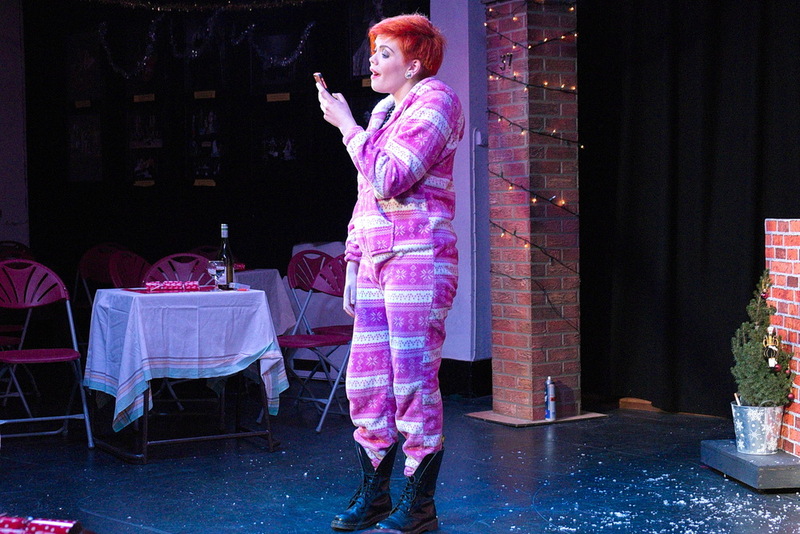 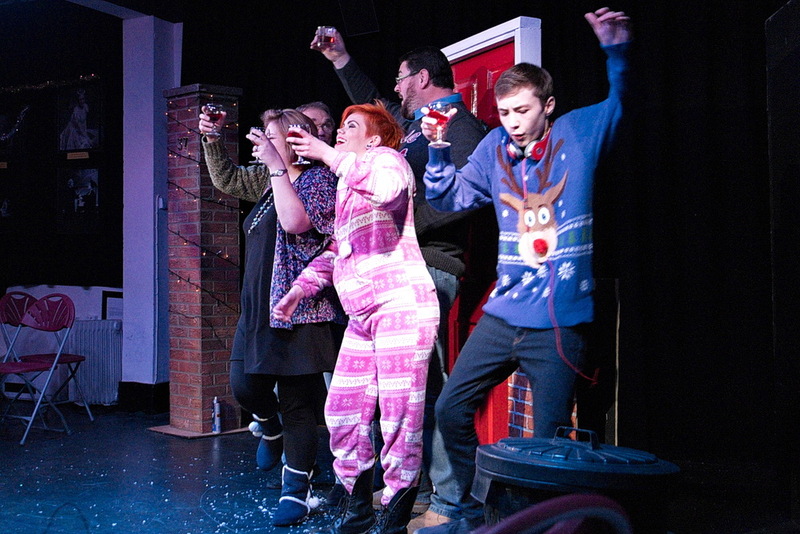 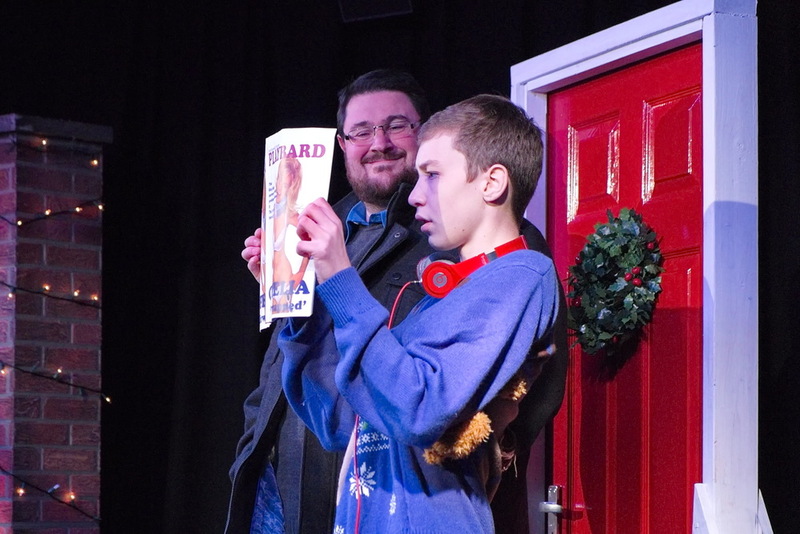 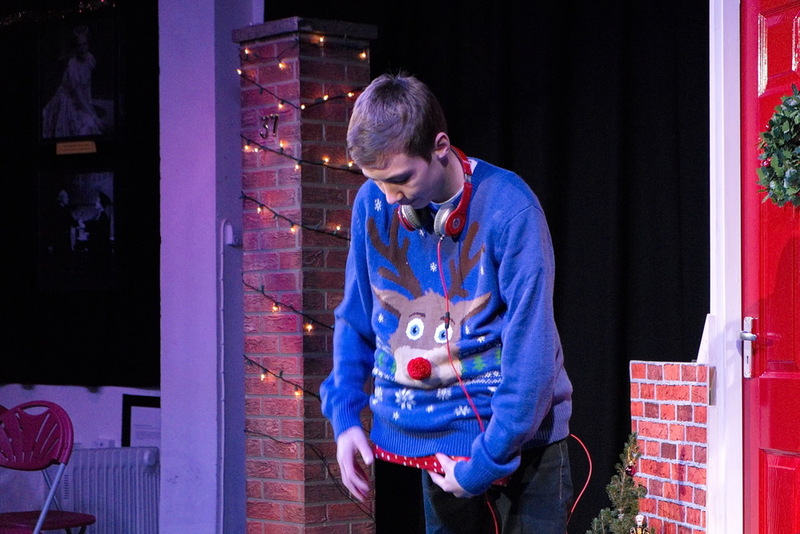 The show was touching and hilarious and, accompanied by the traditional DSTC mulled wine and mince pies, got us all into the holiday spirit in fine style!